Applications open for Scholarships in USA for African and international students every year. A number of American universities and organizations offer USA Scholarship for international students – undergraduate, Masters or PhD. 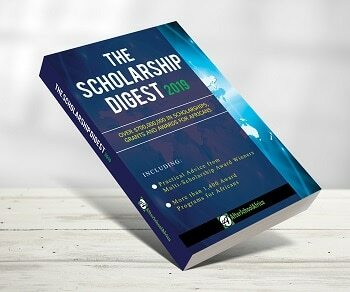 Below is a comprehensive list of international scholarships in USA currently open for African and international students.